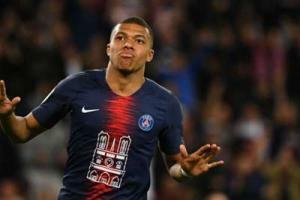 Ronaldo, Messi, Mbappe? Who is Europe´s most prolific young goalscorer? Kylian Mbappe has hit 30 league goals this term, but how do his stats compare to former young stars like Lionel Messi and Cristiano Ronaldo?